Unlike H&M and Target collaborations, Uniqlo‘s are a little more low-key. That’s great because there wouldn’t be mad crowds and the unnecessary hype to go with it. From a business standpoint, one would rather generate the marketing frenzy for the collaboration. However, if the quality of the item ends up being mediocre or sub-par it’s equally bad business. 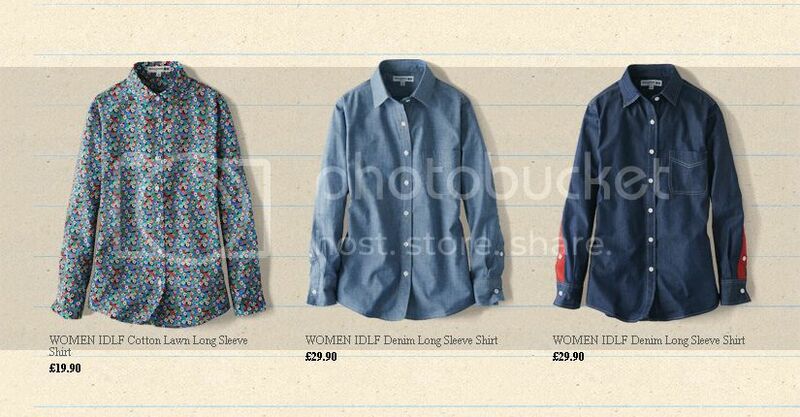 One of the latest collaborations by Uniqlo – with Ines de la Fresange – piqued my interest. The popular French/Parisian style favoring sartorial simplicity over the ostentatious is one that I adore. Ines de la Fresange, the author of Parisian Chic is often seen with her daughter in magazines or social media (e.g., Tumblr, Pinterest) as a style inspiration. Thus, I’m eager to check out the collection in person which will be available in select US stores come March 17 and UK stores on March 20. Here are some of my favorite picks although some are already sold out online (in the UK)! Last but not least, I love the outfits that Ines paired for this video. Enjoy! This entry was posted in Fashion, Shopping and tagged Ines de la Fresange, Uniqlo on March 14, 2014 by fauxionista. It’s no secret that I love traveling (our wedding was travel-themed!) and I have been wanting to add a fun passport cover to jazz up my travel necessities. While I previously received a beautiful neutral Mulberry passport cover, I want something bright and fun. Something that would stand out, making it easy to find in my bags. I have been a tad obsessed with Hermes of late, eager to add some of their beautiful bright accessories to my collection. Their green, bamboo for the Spring/Summer collection is a gorgeous shade of green, that is bright with yellow undertones. While I love Hermes, I’ll be quick to admit that most of their prices are not within my beer budget. Moreover, finding an item you want in the color you want albeit it being in season is a crazy goose chase. If you see an Hermes item you like, it’s best that you buy it right there and then for chances are you’re not likely to be able to find it again at a later date (which doesn’t bode very well with my hemming and hawing over purchases). Since I couldn’t find what I want, I ventured into Smythson a few doors down that had fun, bright colors for their Panama collection displayed on their window. 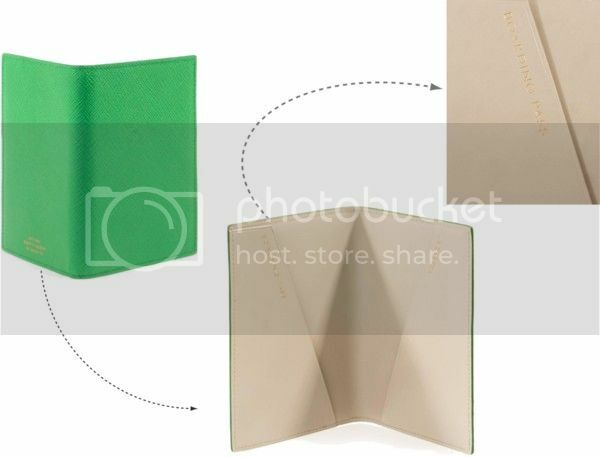 Well, I’m happy to say that I love the Smythson Panama passport cover that I found in a gorgeous shade of green, similar to Hermes’ bamboo. The textured saffiano-like leather also makes it more durable, which would make it great for traveling. I like the yellow too, but I think the green would be better in the long run as I think the lighter shade might be more prone to dirt. Do you use any cover for your passport? 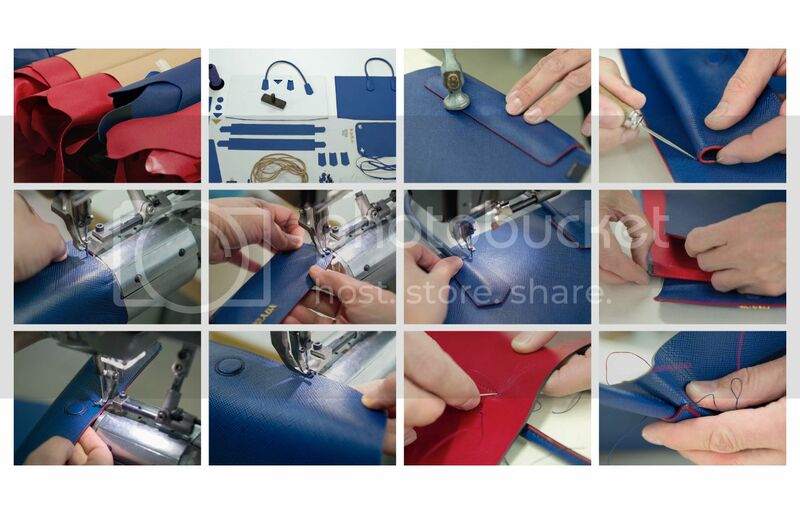 This entry was posted in Shopping, Travel and tagged Hermes, Smythson on March 5, 2014 by fauxionista. 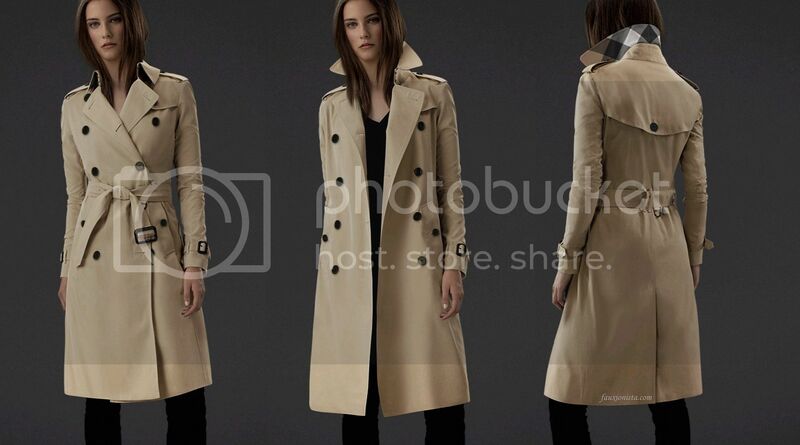 I must have been living under a rock, for I only recently discovered Burberry’s Bespoke trench coats. (They were launched in November 2011.) The name however, is misleading since it’s customized and not really made from scratch per se. 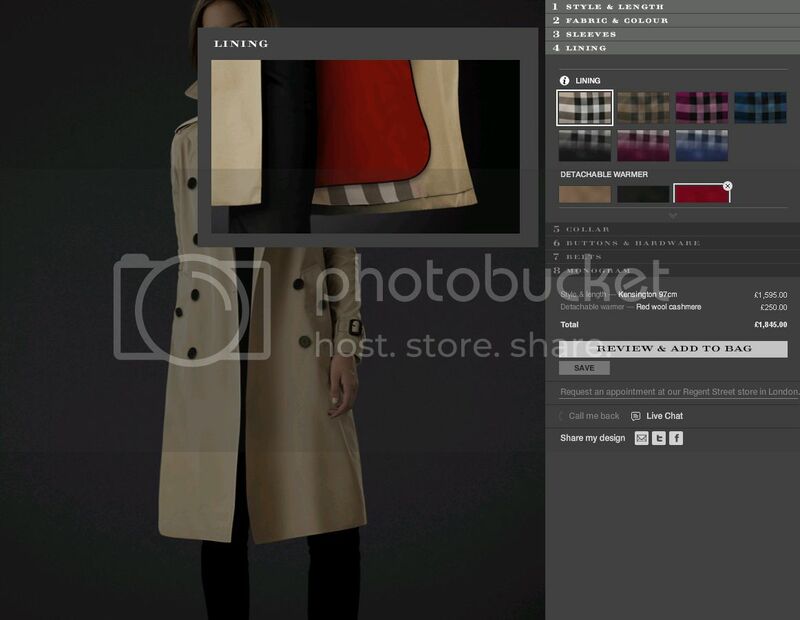 On Burberry’s website, one can choose to customized their very own Burberry Bespoke trench coat. 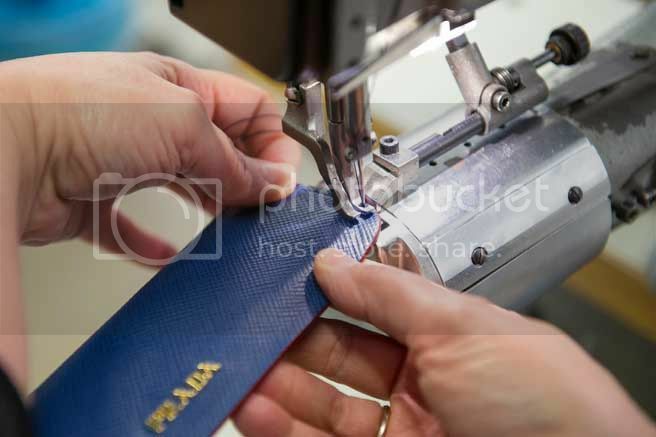 There are six designs to choose from, of which one can then customize the length, fabric, color, lining, collar, buttons, belt, and monogram. 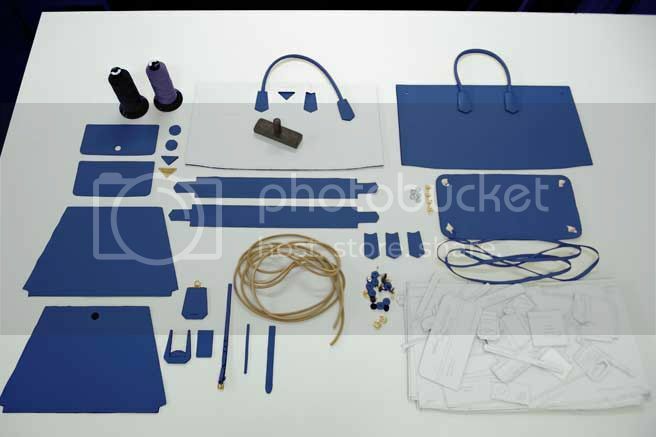 Each additional item has a different price which is tallied to the total as one goes through the various customizations. For my Burberry Bespoke trench coat, I would chose the Kensington style in longer length with a detachable warmer lining in red cashmere. The detachable lining would be a great add-on as I can then wear this coat even during rainy days, which is aplenty here in London! 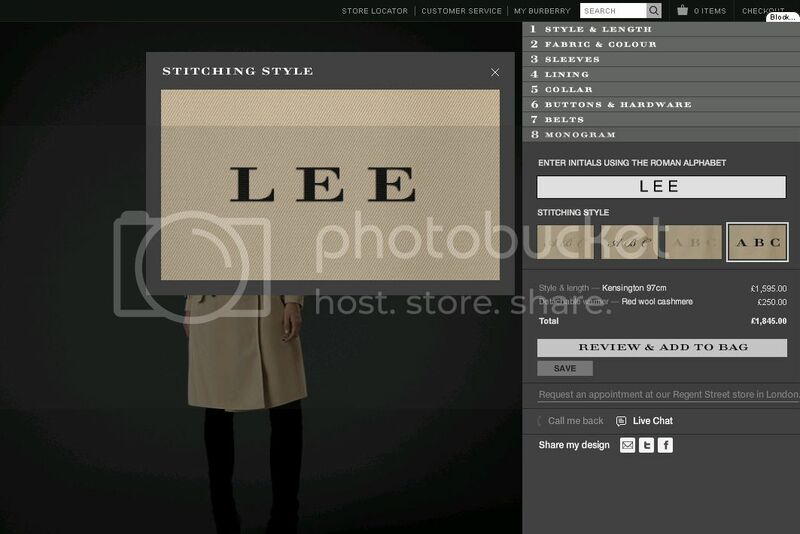 This entry was posted in Fashion, Shopping and tagged Bespoke, Burberry, trench coat on February 26, 2014 by fauxionista. Newly launched on February 12, the Prada Double Bag caught my eye while I was browsing bags in Selfridges with a friend last week. The Double Bag is aptly named, as it is a bag within a bag. 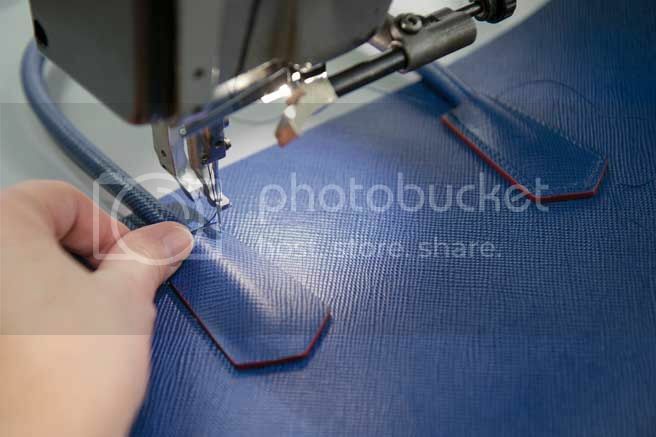 The internal divider with a flap pocket can be removed and used as a clutch. 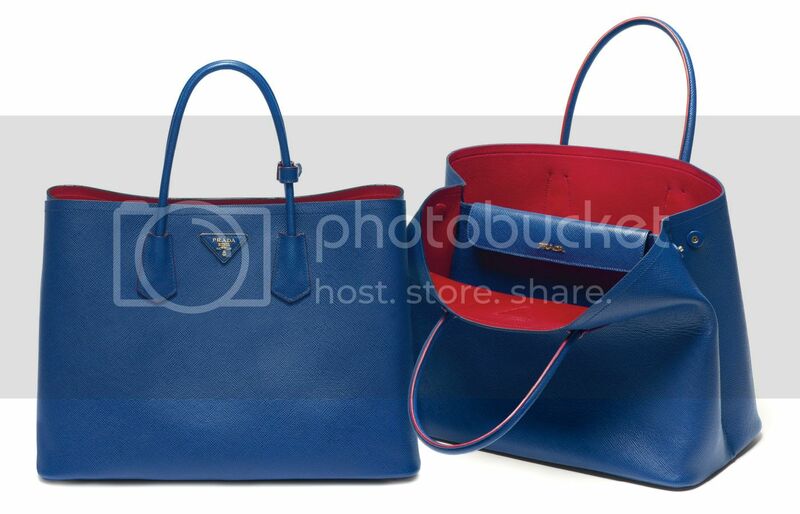 (Similar to Mulberry’s Willow Bag although designed differently.) (UPDATE: The internal divider sadly isn’t removable.) The Double Bag that I saw was a basic black which I thought, would make a good workhorse tote. The red interior lining adds a subtle dash of color for those who prefer neutrals without being overpowering. As a practical person, the weight of a bag is a high priority for me, and this Prada Double Bag is almost feather light despite the interior leather lining. 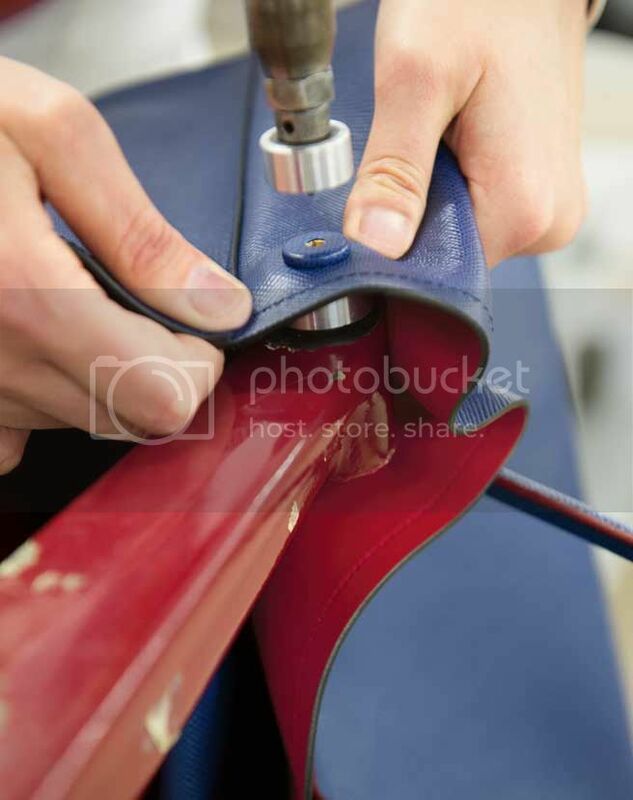 The saffiano leather is also durable and wears well over time. Should you be interested, it comes in two sizes. There is however, a drawback as the handle strap won’t go over my shoulder when wearing a coat. This entry was posted in Fashion, Shopping and tagged Double Bag, Mulberry, Prada, Willow Tote on February 17, 2014 by fauxionista.